​When you need an electrical repair in greater Iredell County, it’s imperative to call a licensed electrical contractor who will prioritize your situation. 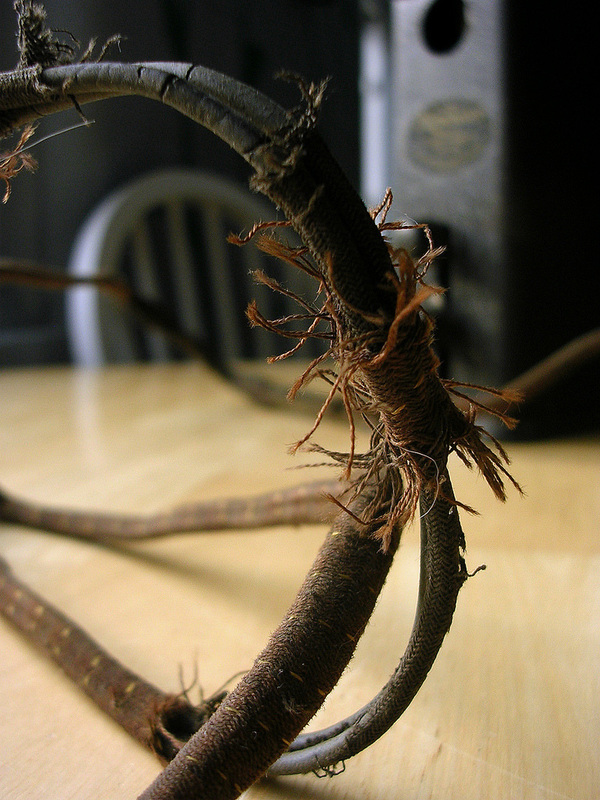 Electrical problems are inconvenient and sometimes dangerous. M & R Brown Electric professionals will arrive promptly, listen and respond to your concerns. Our licensed electricians have acquired the experience to diagnose electrical troubles and possess the knowledge to correct them. Beyond repairs, M & R Brown Electric provides a multitude of electrical services. From flickering light bulbs to restoring power to entire homes and businesses, M & R Brown Electric has you covered with guaranteed parts and workmanship. Address your electrical repairs and more with us, today!